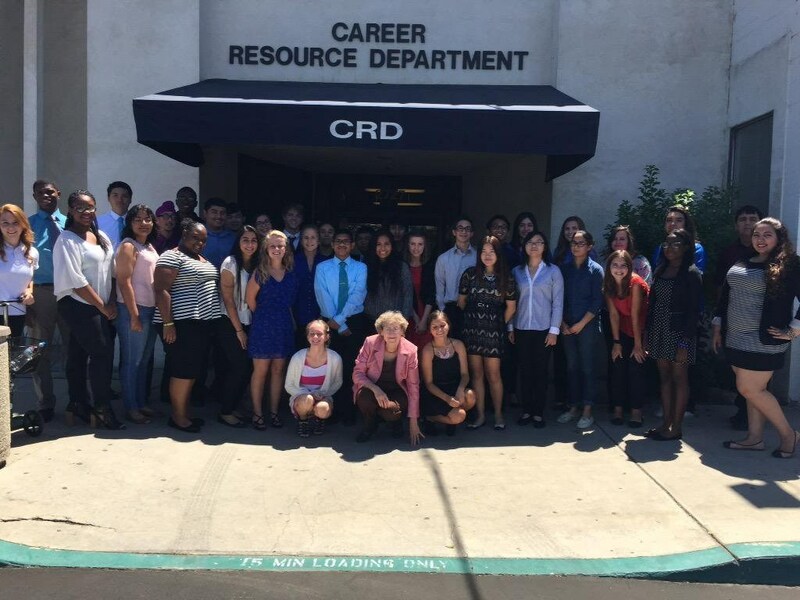 California Partnership Academy is a 3-year program for grades 10-12 designed to infuse Career Technical Education into their academic curriculum such that students are engaged in school-to-career preparation while meeting their A-G requirements. Independence High School accomplishes this through partnerships between the California Department of Education,PG&E, various Industry partners, and post-secondary education institutions as well. Local businesses have pledged their support through curriculum development, lessons, mentoring, field trips, and possible senior internships to help prepare students with life-long skills in workforce readiness. The focus will be on Energy and Utilities and the pathway Energy and Environmental Technology. In the electrical power industry, Bakersfield and Kern County have several cogeneration facilities and wind farms that employ technicians, operators, and engineers. In addition to the major oil producers and refineries, we have a network of companies that support both the agriculture and petroleum industries. The areas of instrumentation, automation, process control, maintenance, fabrication of control systems, petroleum engineering, and process control engineering are all understaffed. And, have the desire to enroll in a rigorous academic and career technical college preparatory sequence of courses. Meet the A-G requirements, graduate at a rate higher than 90%, and be prepared for four-year colleges and universities. Maintain a 90% or better attendance rate. Maintain a 2.2 GPA or better. Complete integrated academic projects in math, English, science, and the career course related to energy, energy conservation, and/or energy technology. Demonstrate employment knowledge from entry-level jobs to jobs needing advanced degrees. Become involved in their community through projects, presentations, mentorships, internships, job shadowing, and their CTE coursework. Prepare a portfolio including college applications, resumes, a letter of purpose, and letters of recommendation under the guidance of a 3-year mentoring program whereby students meet monthly over 3 years.